Do you have problems with your posture? 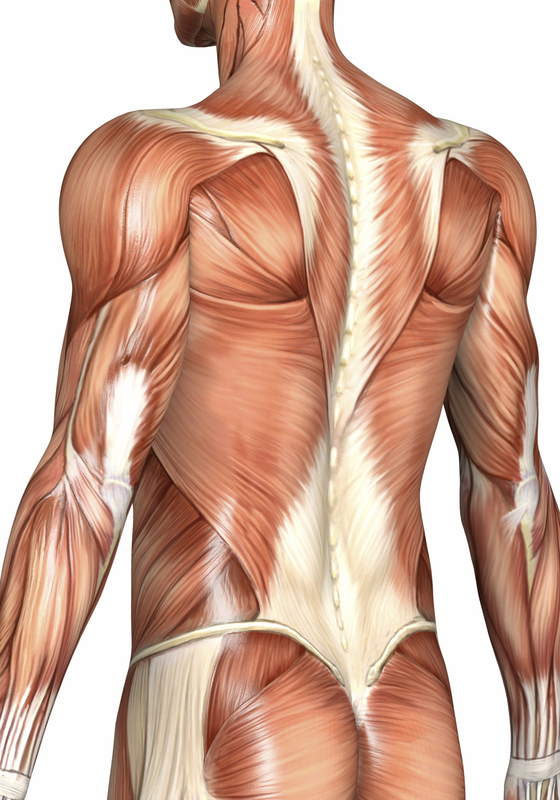 Do you frequently find that your neck, back, and shoulders are tense and painful? Perhaps you have limited mobility in your joints from athletics, an injury, or a lifetime of unbalanced posture. Whatever the case may be, you will find that structural integration, also known as Rolfing™, can help. This unique form of deep-tissue bodywork has helped thousands of people all over the country achieve better posture, find relief from chronic pain, and a deeper sense of both physical and emotional well-being. The benefits of Rolfing™ depend on which therapies you receive, as well as the quality of the Rolfing™ professional you choose. Always be certain that you are choosing a professional who has received certification from the Rolf Institute, like Bob Alonzi. This will ensure that the practitioner you use has undergone extensive training in the proper ways to align the body and to manipulate delicate tissues. When you have the right practitioner, you will find that Rolfing™ can be a very beneficial therapy that can offer far-reaching benefits to your mind and your body alike. Types of Rolfing™ therapies include the basic 10-session Rolfing™ series or as it is know professionally, Rolfing™ by formula. This therapy is often used for people who are new to the practice, and is designed to help improve posture and increase and restore balance within the body. It is typically performed after a consultation or after postural and movement analysis has been done in order to help both the client and Rolfer™ know what treatments will provide the best result. An Advanced Rolfing™ series is known as Rolfing® by principles, which is performed only by Certified Advanced Rolfers™ such as Bob Alonzi, and is the preferred treatment for injury rehabilitation as well as for those who are looking to enhance physical performance by increasing function and movement. Other therapies offered by Bob Alonzi include manual therapy, which serves to help alleviate muscular and skeletal problems through soft-tissue manipulation, providing increased mobility in the joints. Also available is guidance in core strengthening and stabilization. These exercises are designed to provide greater strength and stability within the body’s core through the strengthening of important muscle groups and through improved stability in the joints and throughout the body’s skeletal system. Somatic Experiencing is also offered to increase awareness. It is designed to help patients develop a language for their own bodies and to heighten awareness in order to help resolve the symptoms that traumatic events and accidents can leave behind. By working with a professional Rolfer™ like Bob Alonzi, you open yourself up to a wide range of methods and interventions that can provide you with numerous options for symptom relief and advanced performance. Rolfing™ offers numerous emotional and physical benefits alike, and you will find that it can be a fantastic way to improve your health and to take your body to a new level of performance and capability.